Join today to receive exclusive specials, events, and promotions! The Player's Pass is on sale now for 2018! Utah's best annual golf pass is only $199.95+tax, featuring $8 green fees for 18 holes with $8 cart fees! The three nines each have distinctive names: Creekside, Sunrise and Sagebrush. The water and sand, plus the wide fairway landing areas, bent grass greens, and lovely native grass plantings combine to give the course a Scottish links feel that makes it truly scenic and a joy to play. Stonebridge Golf Club is a gem in the heart of the Salt Lake Valley. There is no better place to hold your next golf event than Stonebridge Golf Club. Ideally located in West Valley City, minutes from the Salt Lake International Airport and downtown Salt Lake City, Stonebridge offers 27 holes of "wet and wild golf" in a links-style layout designed by US Open champion & renowned course designer Johnny Miller. Spark Golf Summer League coming to Stonebridge starting May 2nd. The 2019 Player's Pass is on sale now!!! The Player's Pass is priced at $199.95 plus tax and features $9 green fees for 9 or 18 holes and $9 cart fees. The Player's Pass is valid at both Stonebridge and The Ridge golf clubs. Click here for more information. 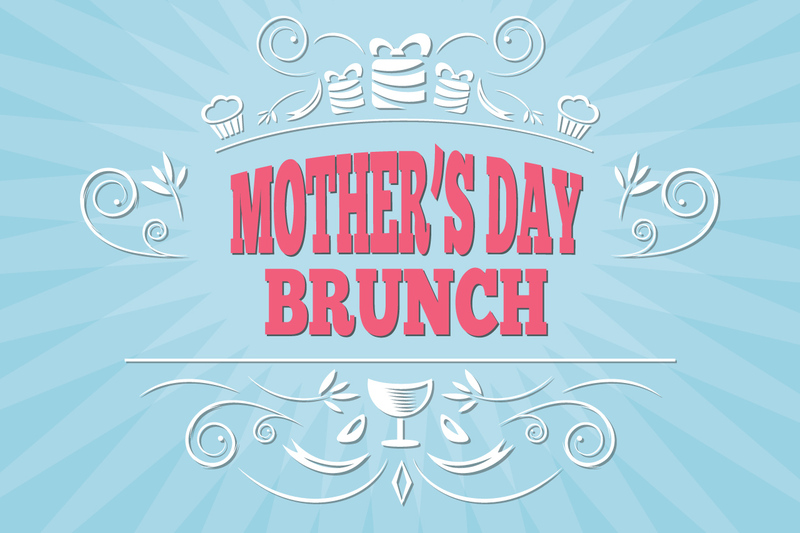 Join us for Mother's Day brunch on Sunday May 12th. This annual tradition is a feast Mom doesn't want to miss! Stonebridge now has a FREE mobile app! Featuring easy to use GPS, scorecard, stats, mobile tee times and more, this is the best way to golf at Stonebridge.